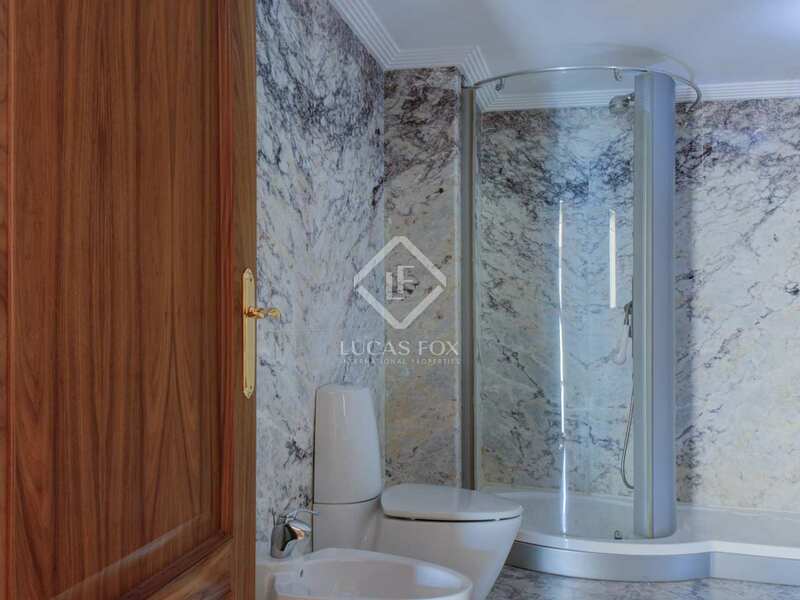 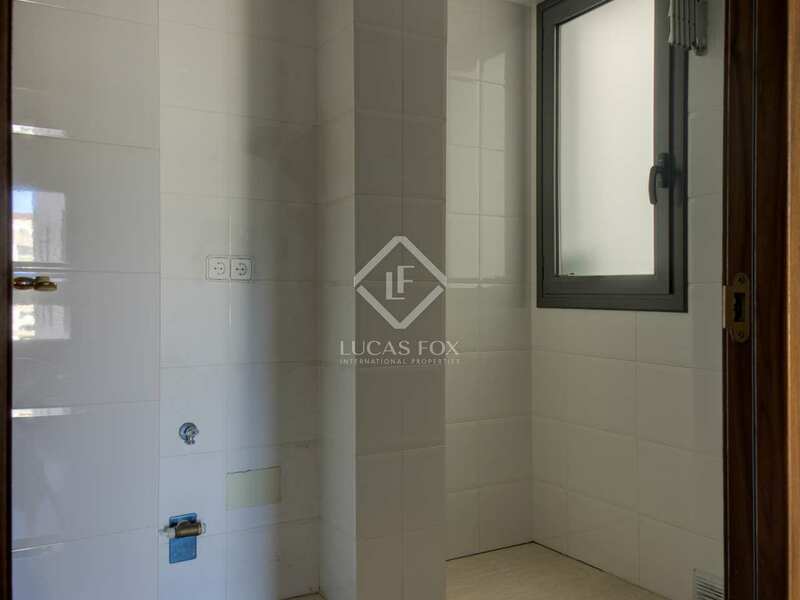 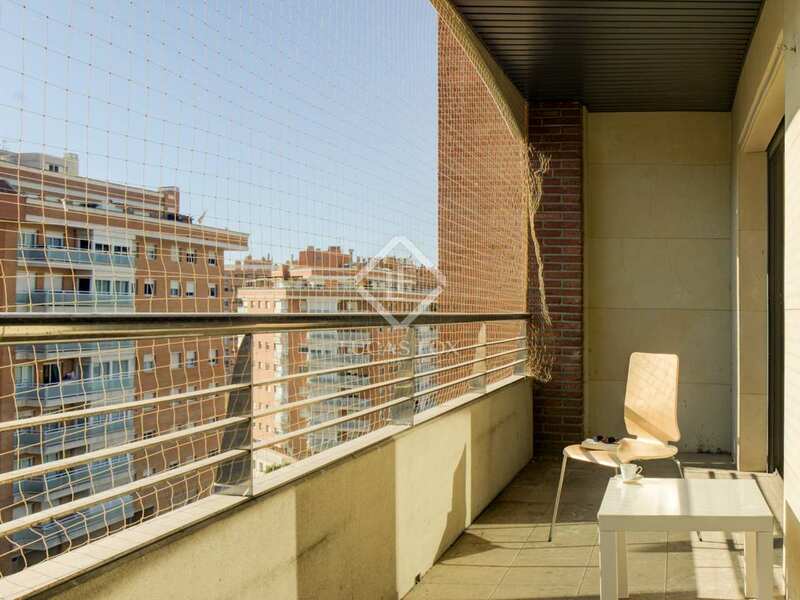 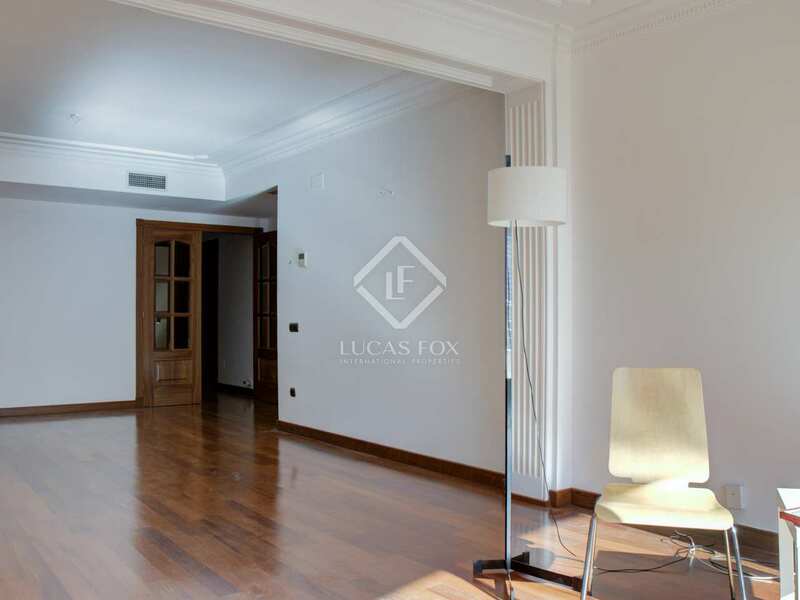 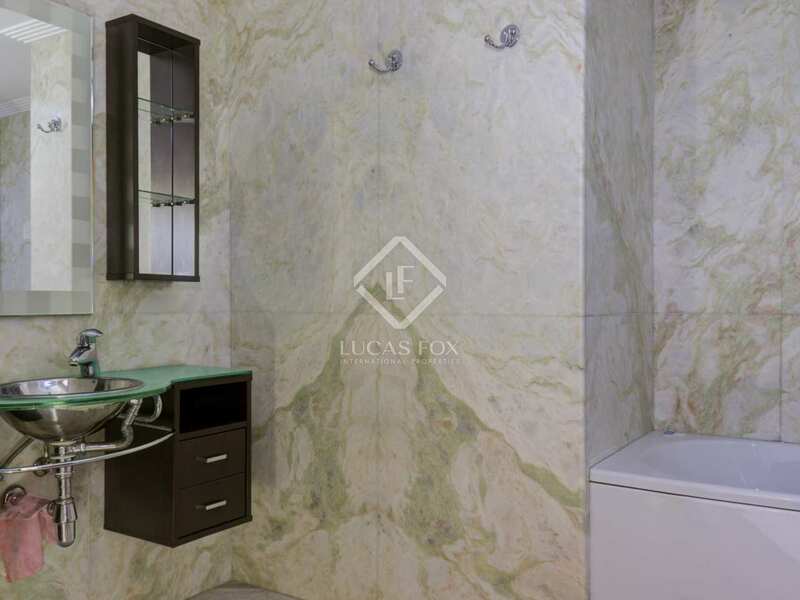 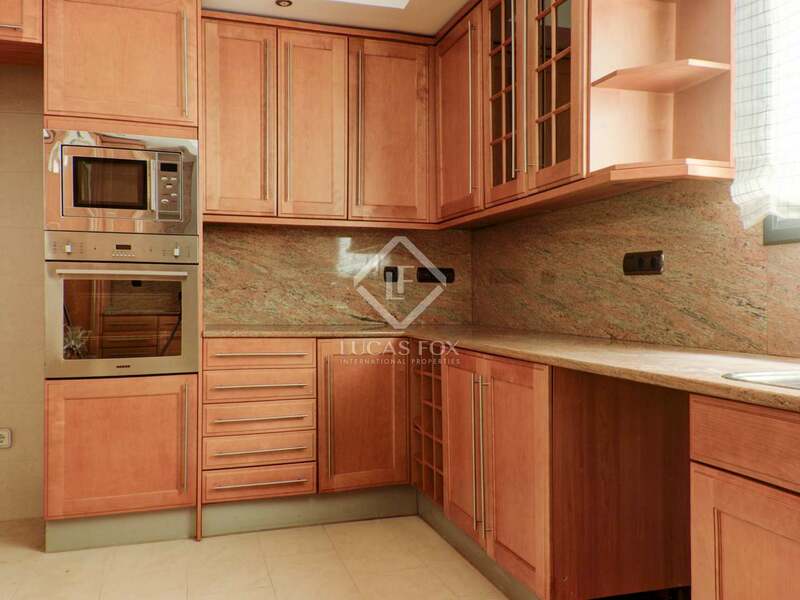 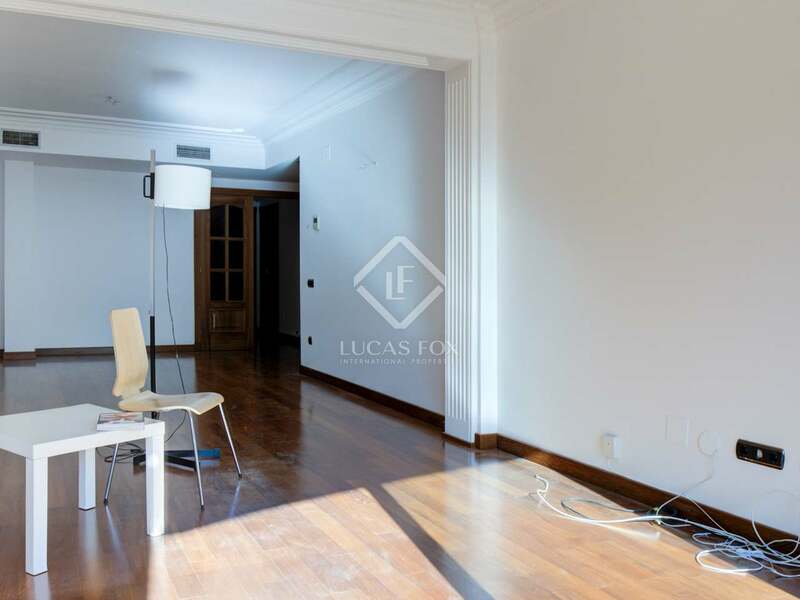 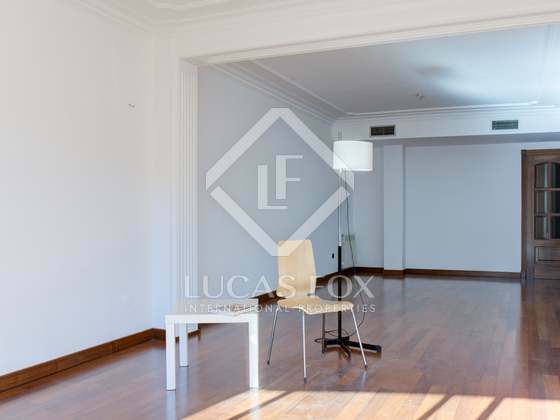 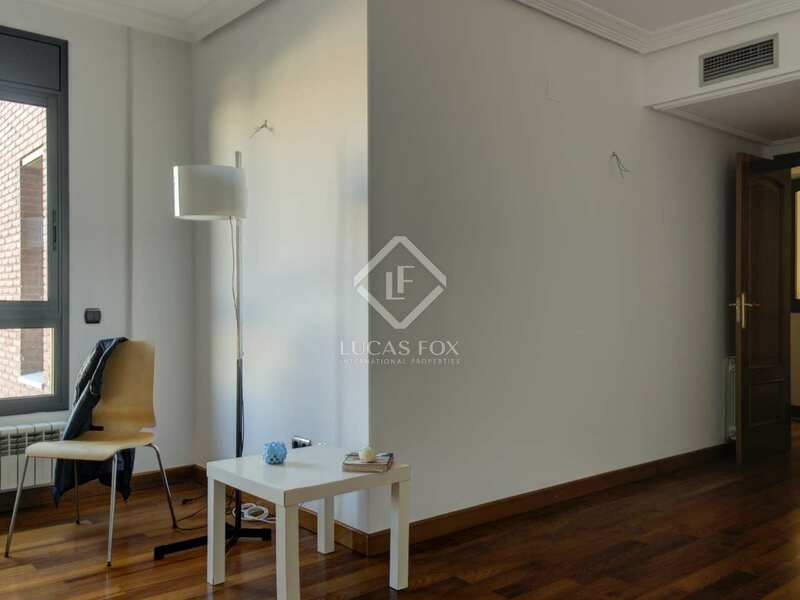 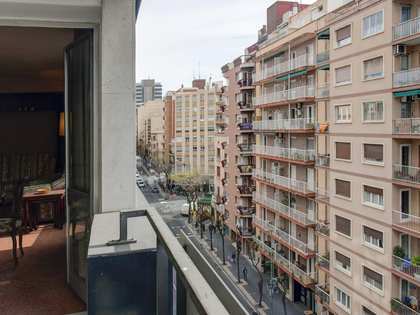 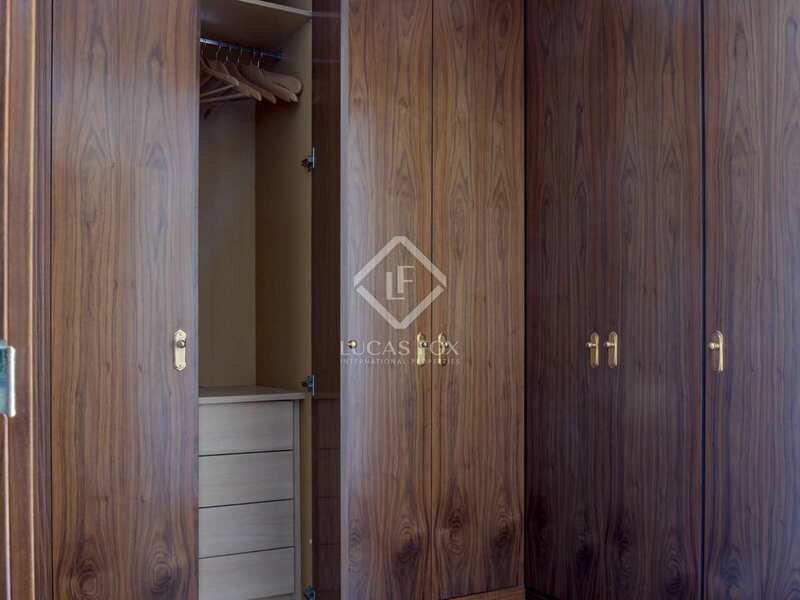 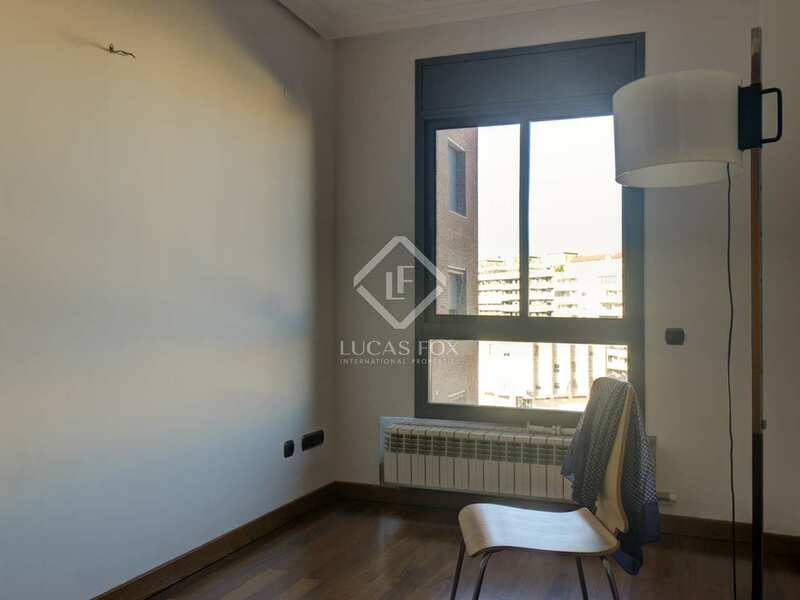 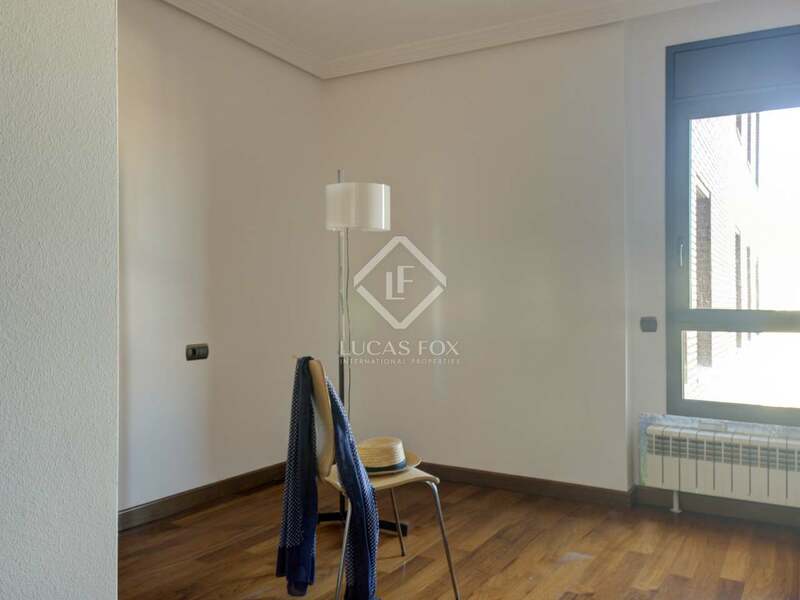 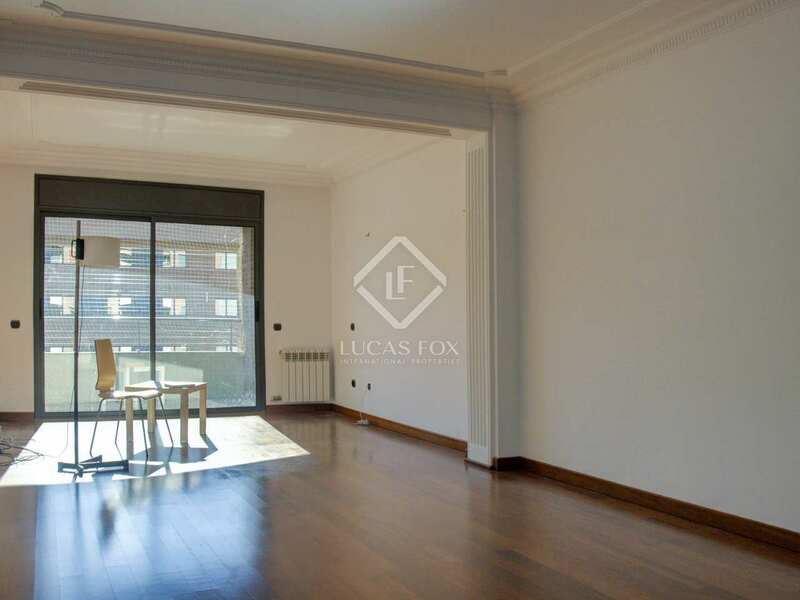 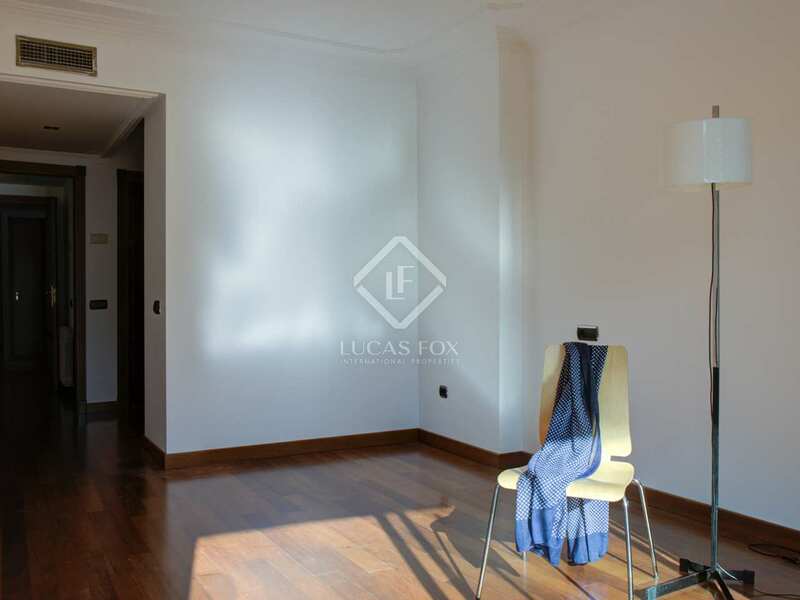 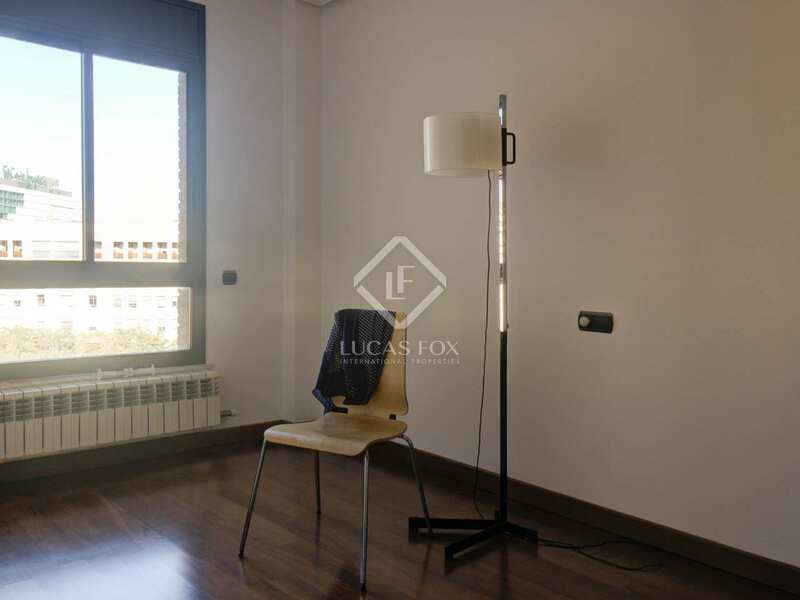 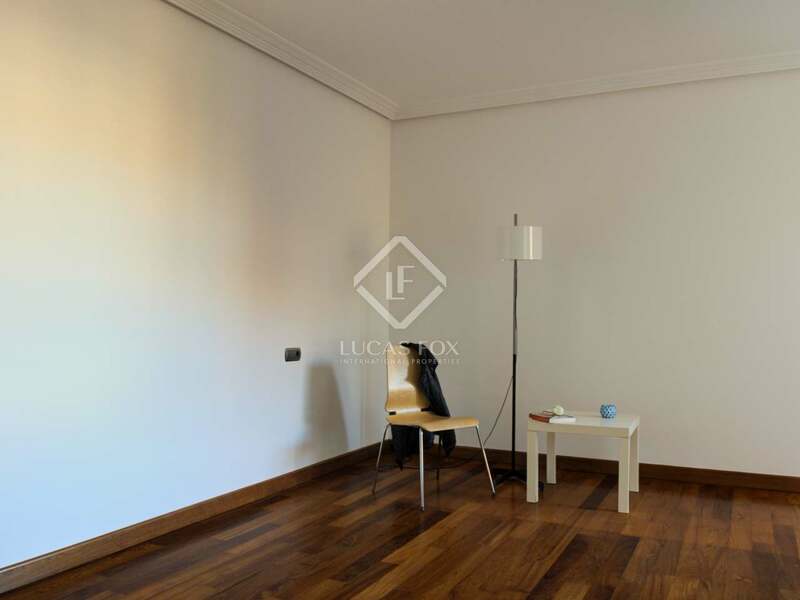 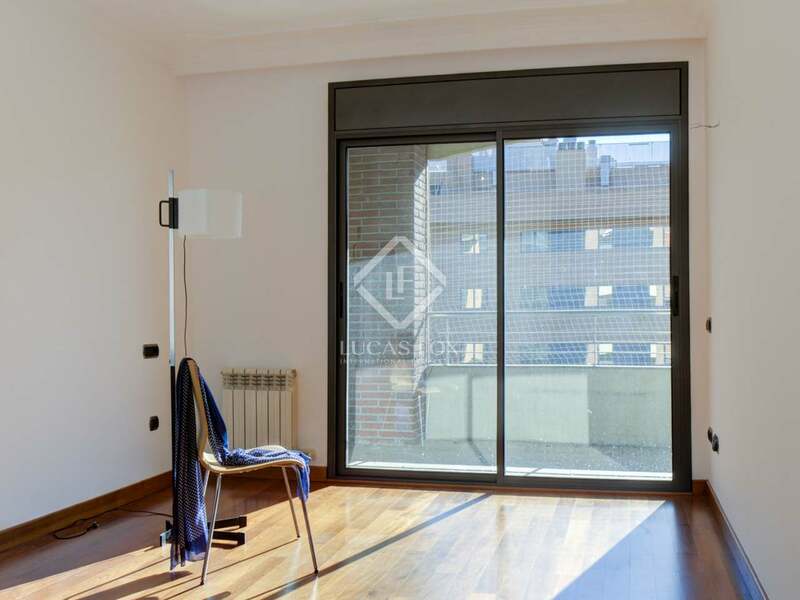 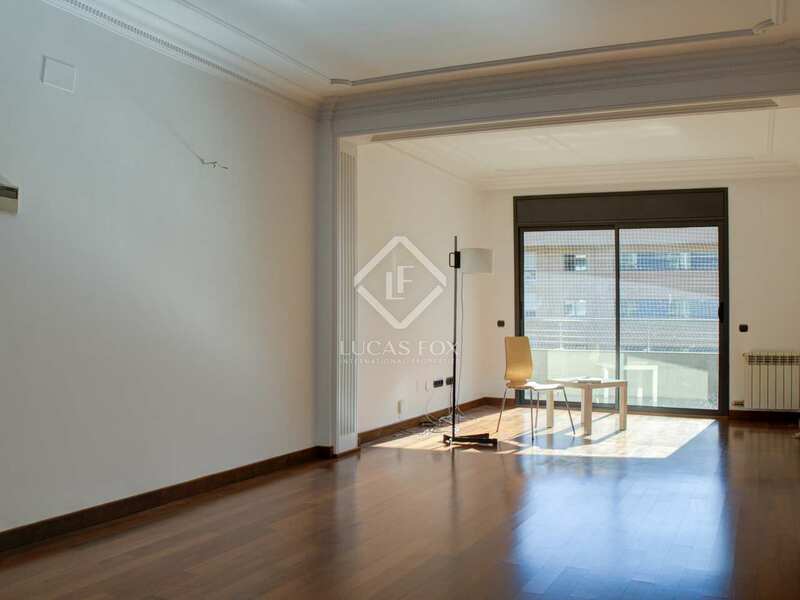 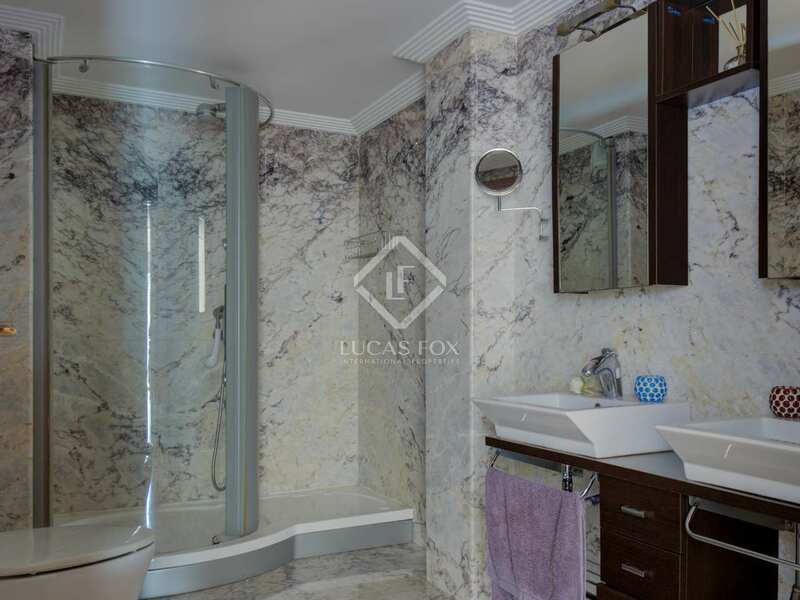 This 208 m² apartment is located in a luxurious building made with the highest quality finishes. 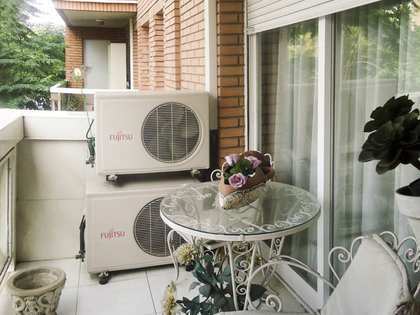 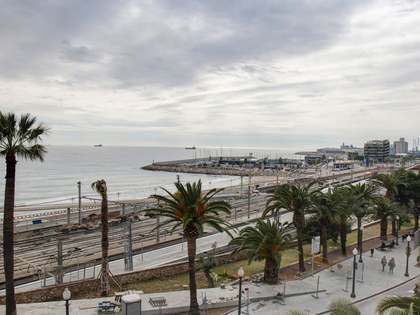 It is located on Avenida Roma in Tarragona, next to the central Plaza Imperial Tarraco. 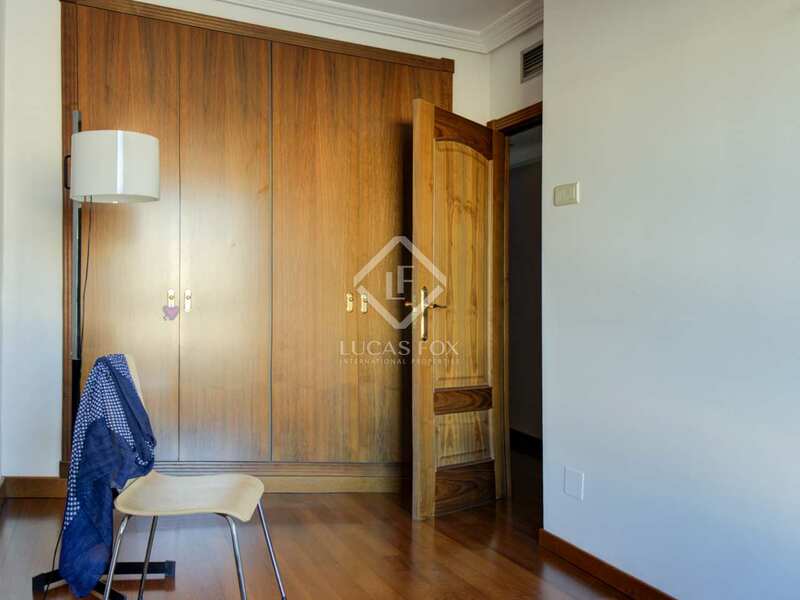 The apartment has spacious and comfortable rooms, and the master bedroom and living room are filled with light. 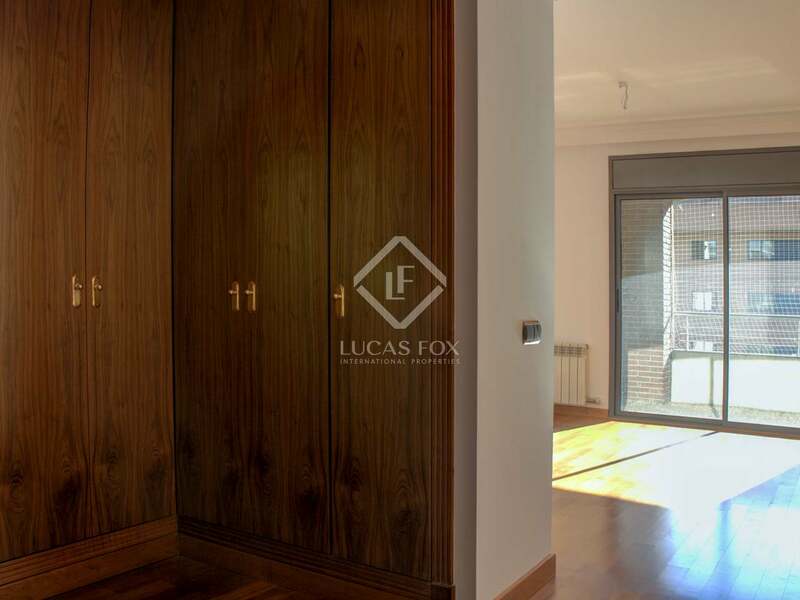 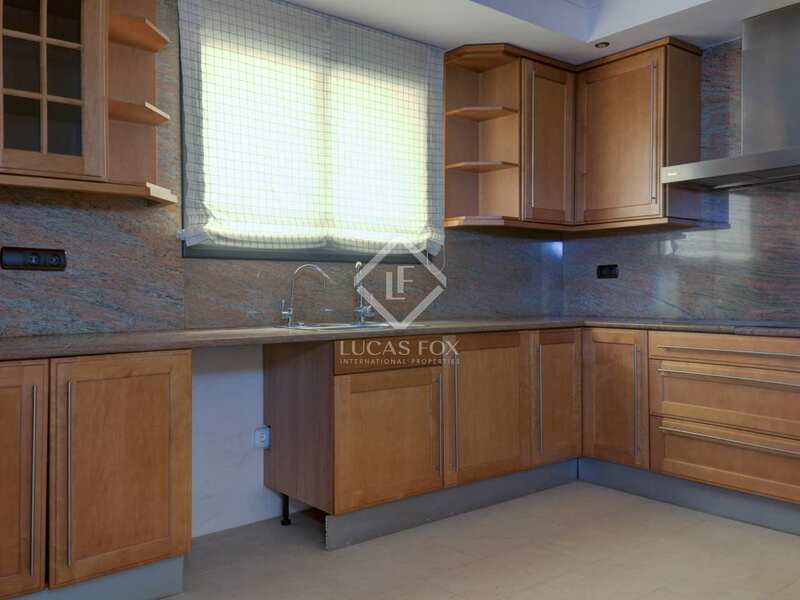 Currently it is presented in excellent condition, with materials of the highest quality in the carpentry and cabinets, as well as fine details in the bathrooms, kitchen and the master bedroom. 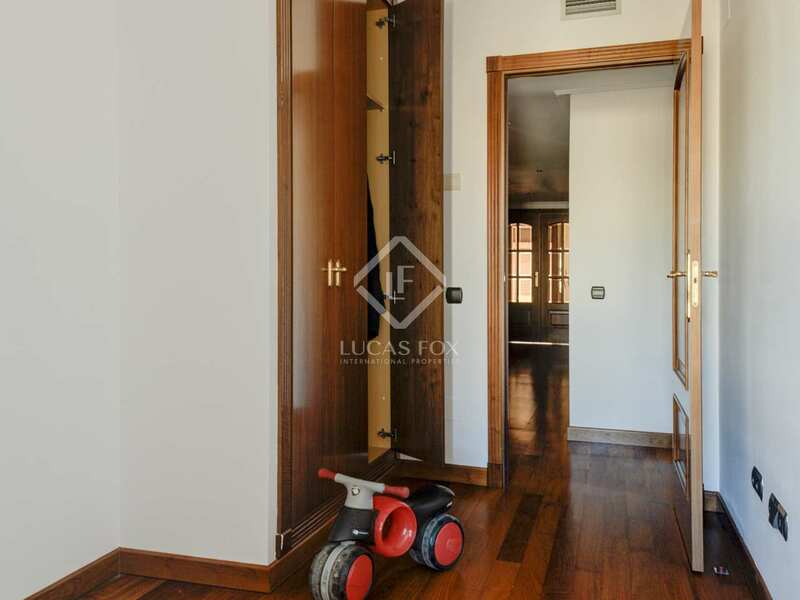 A fantastic option for a family. 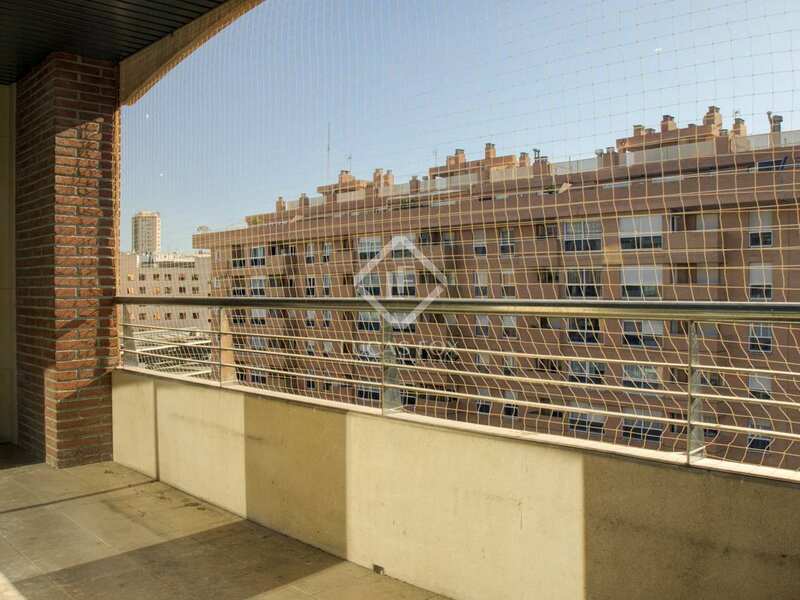 The buyer has the option to acquire 2 parking spaces and storage space for an additional €60,000. 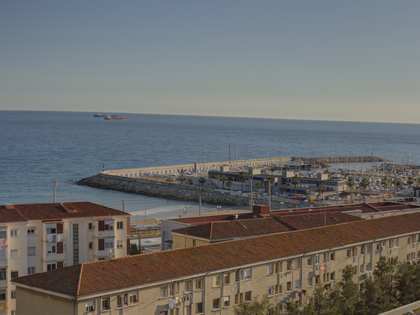 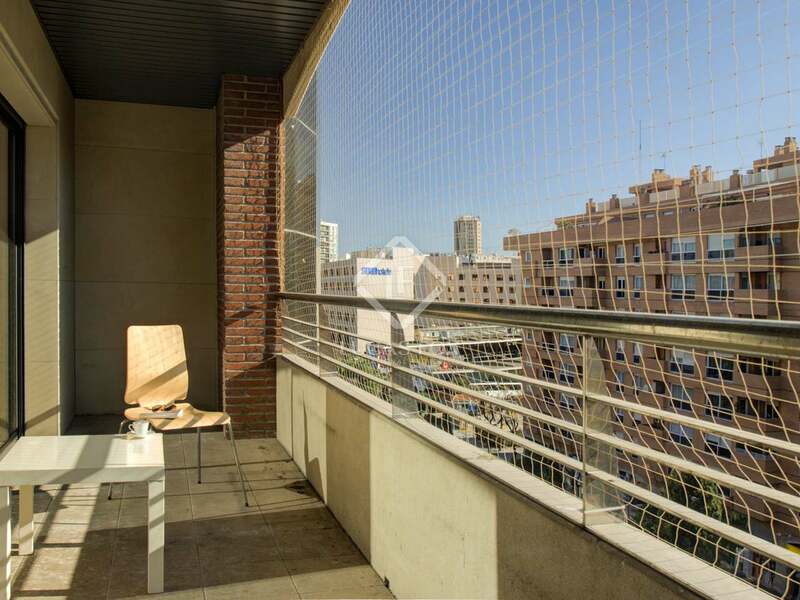 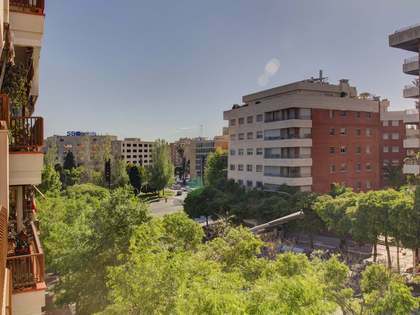 The apartment is located on Avenida Roma in Tarragona, in the heart of the city and next to the central Plaza Imperial Tarraco.